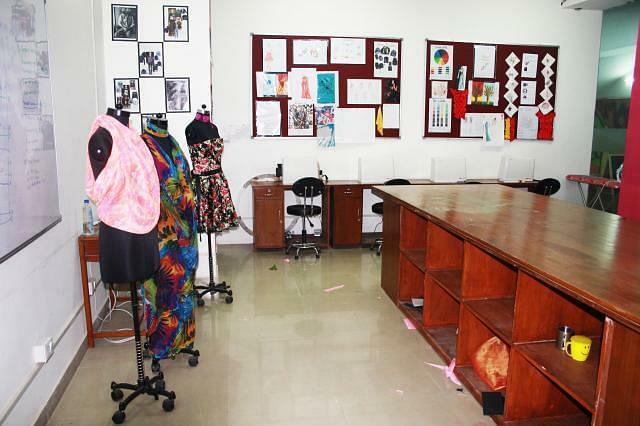 The main aim of MADA Fashion Institute is to produce the best designers of the world. The college focuses on many values for the same and this in turn has brought about a good reputation. The core values of the college include trust and respect for the individual, teamwork, open and timely communication, performance excellence, spirit of innovation adventure. 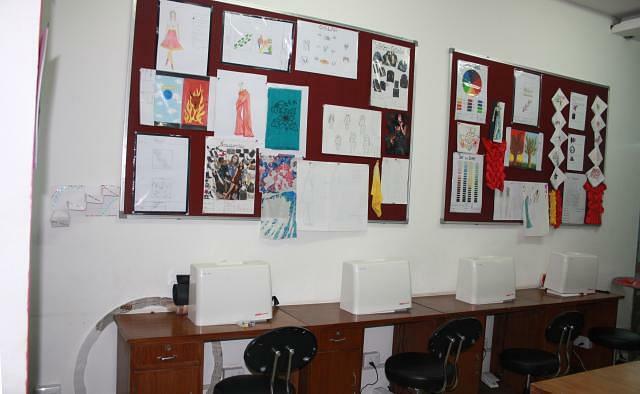 The college adopts many faculty-led design projects that help students in learning a lot of practical work. The state of the art infrastructure of the college is what attracts majority of the people. It has been engineered in the best possible manner and caters completely to the design aspect of the same. 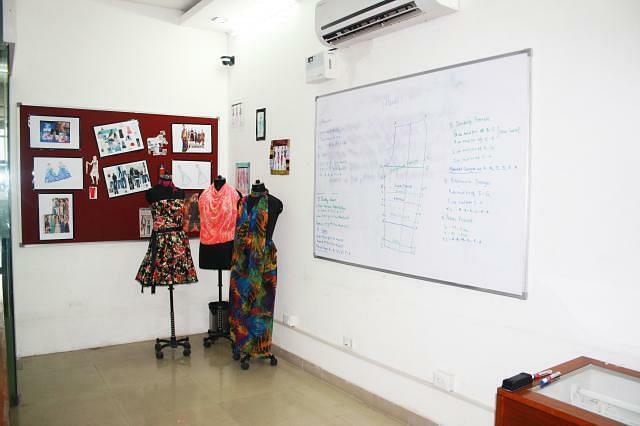 Why to join MADA Fashion Institute, New Delhi, Delhi? 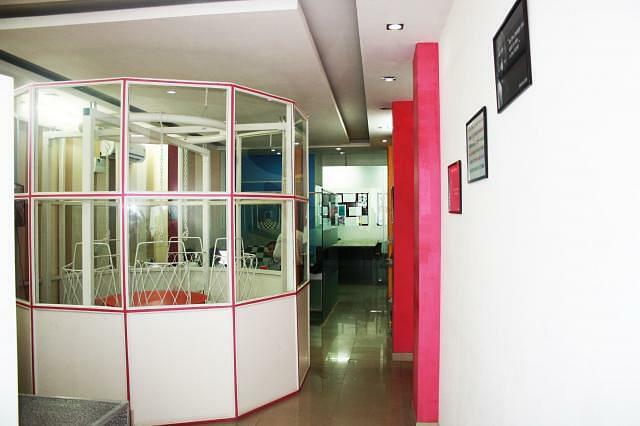 Thus the college has an excellent placement cell and placement record too. International Collaborations: The college has an international collaboration with the University of Bedfordshire. As a result, the college sends out certain students in the final year to the University of Bedfordshire. Many programs like reciprocal exchanges, international conferences, study tours and summer school programs are conducted. As a result, students are exposed to a variety of stakeholders, and this is what makes them rich in experience. It leads to the creation of a healthy atmosphere and a win-win situation too.